2018 Naming Contest now CLOSED. Results will be posted soon. Contest Rules: One name entry per person please. Suggested names must not already be registered with the American Iris Society. Any name submitted which is already registered with the American Iris Society will be discarded. You can search for registered Iris names on the AIS site at www.irises.org. Contest open to US residents only. Prize will be shipped to a US address only. 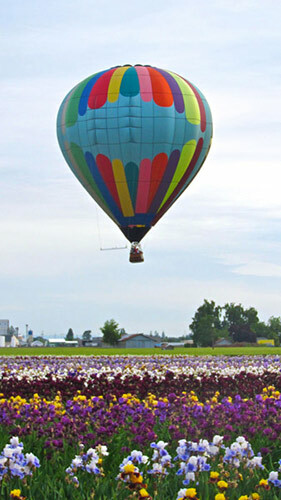 Schreiner's Iris Gardens reserves the right to select the name from the entries received by the contest entry deadline. 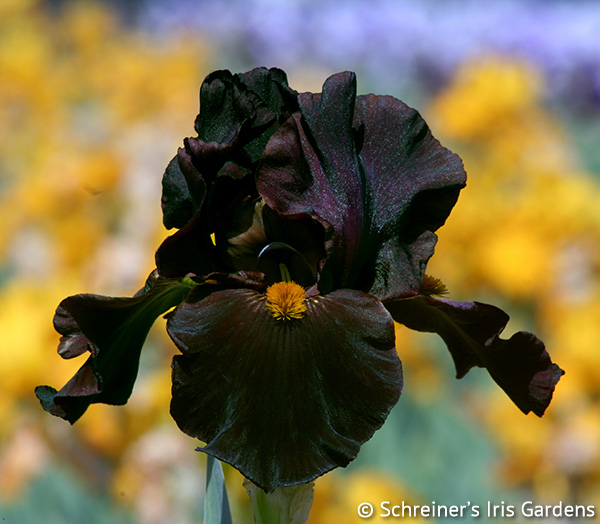 If no suitable name is submitted, Schreiner's Iris Gardens reserves the right to name the seedling. Best of luck and Happy Gardening!